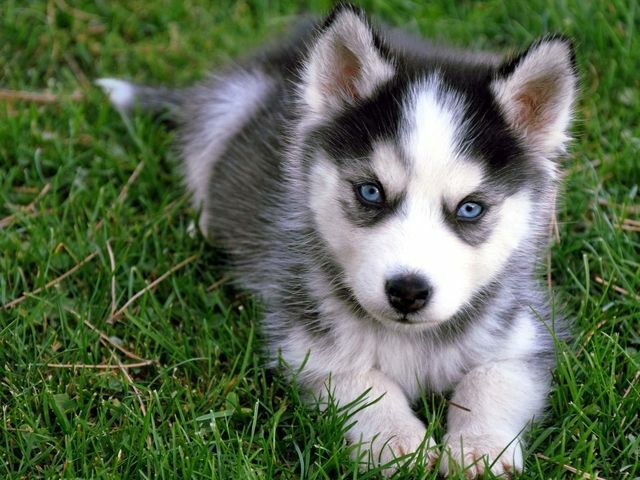 Siberian Husky is originated from Russia but Australian Terrier is originated from Australia. 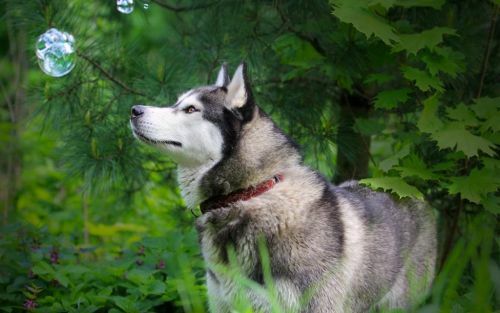 Siberian Husky may grow 34 cm / 14 inches higher than Australian Terrier. 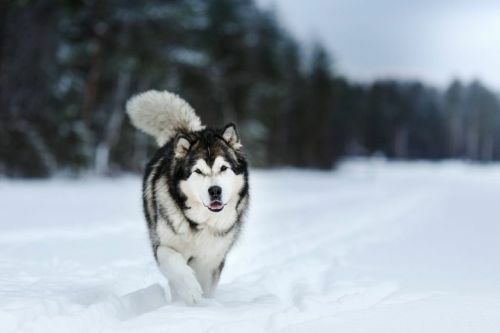 Siberian Husky may weigh 19 kg / 42 pounds more than Australian Terrier. Both Siberian Husky and Australian Terrier has almost same life span. 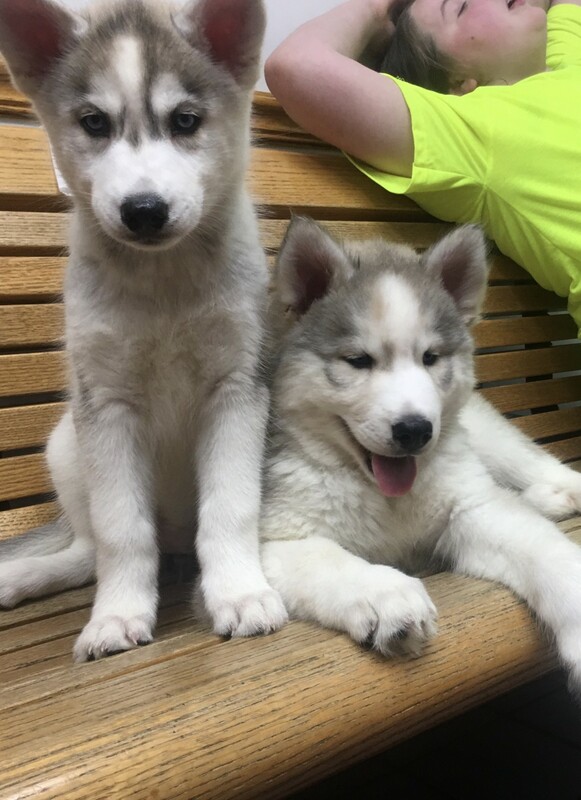 Both Siberian Husky and Australian Terrier has almost same litter size. 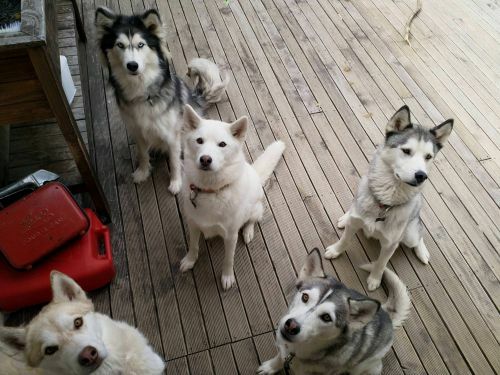 Both Siberian Husky and Australian Terrier requires Moderate Maintenance.